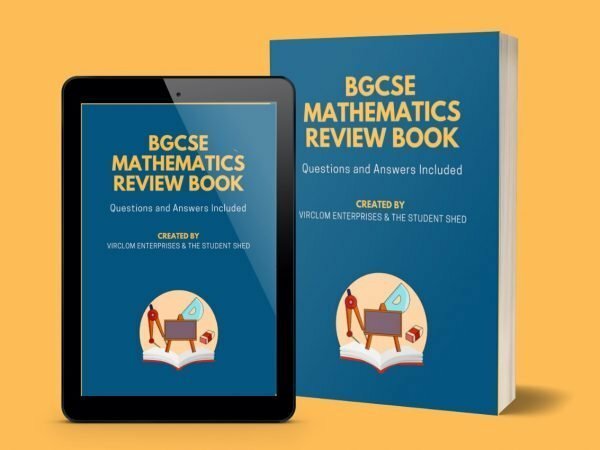 Are you or your child preparing to sit the BGCSE Biology exam? 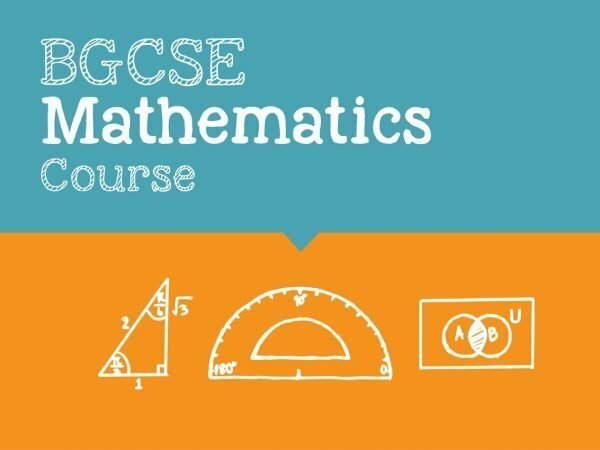 In this course, we cover all topics listed on the Bahamas Ministry of Education BGCSE Biology curriculum. We walk you through each topic over 33 video recorded lessons and optional assignments. 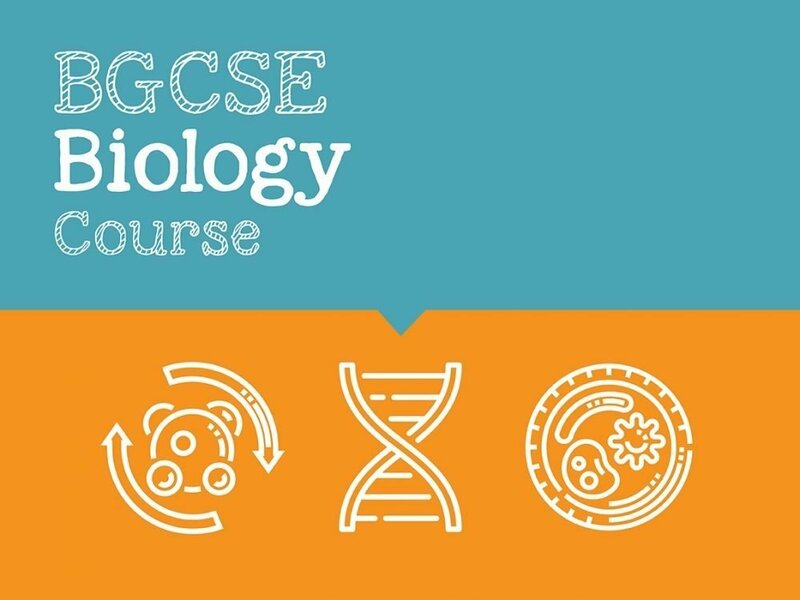 Secondary level students needing additional help with Biology or Combined Science.